On Tuesday morning, Google didn’t just show off its next generation hardware line-up. They also announced a bunch of Google Assistant-related features that are coming soon, like Screen Call and Duplex on Pixel. This morning, they shared additional related news. For one, Google Smart Display products (like those from Lenovo and JBL) will get a “major” update over the next few weeks with features that were first shown on Google Home Hub. The update includes the new Home View UI, that allows you to swipe down on the top of the screen to reveal smart home controls. 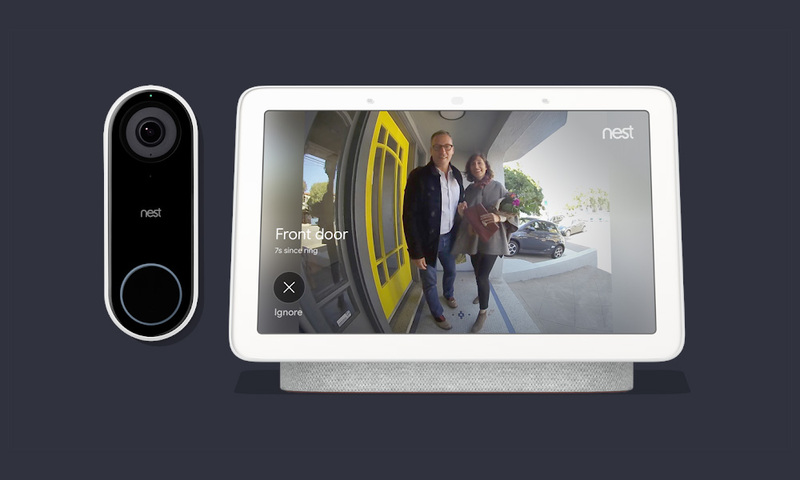 They’ll get access to the new Nest Hello Doorbell integration that immediately shows you a video feed if someone rings the doorbell and offers up quick responses to them. They’ll get access to new Google Photos live albums and also be eligible for multi-room audio grouping. For phones, Google says that the new visual snapshot that was just introduced, will soon show you event recommendations, recent notes and lists, and get you important reminders. Google Assistant now has more capabilities from the lock screen too, with access to your calendar events and unread emails. Google is adding Digital Wellbeing commands to Assistant too. You will soon be able to tell Assistant to “Set wind down for 10PM” and have it slowly flip your phone to grey scale or ask “How much time have I spent on my phone today?” to be reminded of your addiction. And finally, in the new Google Home app, a new “Filters” setting will be added that lets you manage your kids’ experience on Smart Displays. That will include a “Downtime” feature to set limits on when they can use one.